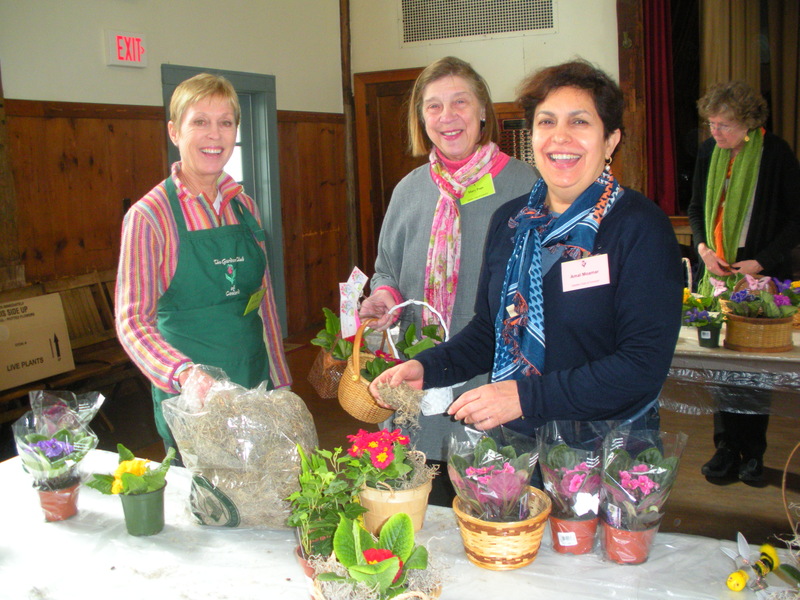 ← Some Upcoming Events- Think Spring! 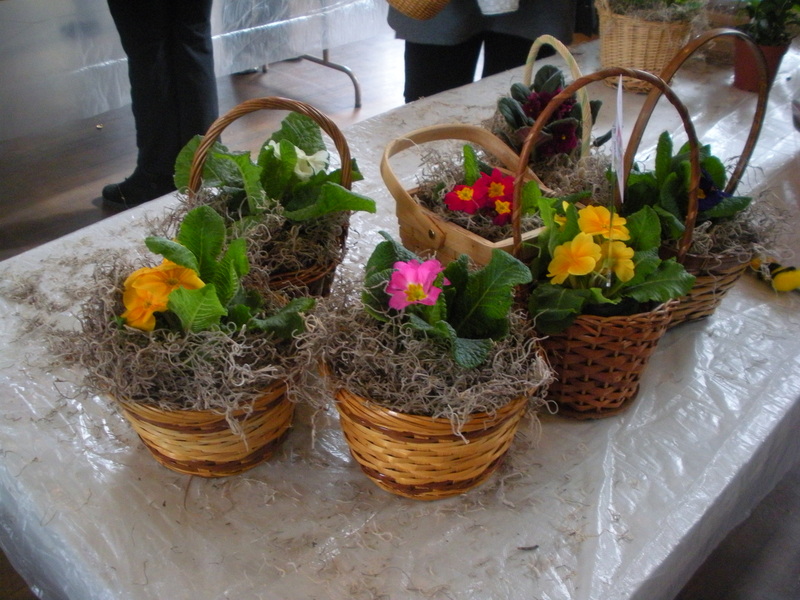 Come one, come all on March 18th to create and deliver baskets to others…you know the drill! If you have any 4 or 5 inch baskets(and also larger needed) to donate please let us know or deliver them to Cris Van Dyke’s house-344 Barretts Mill Road. See you there!!! If anyone would like to come early and help us unload cars and set up that would be great too!